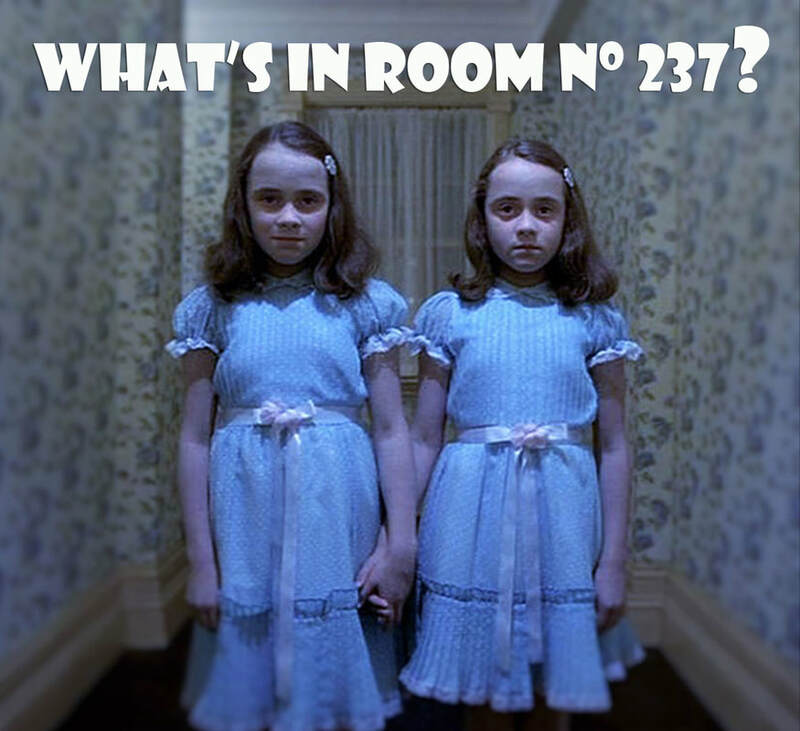 ​Join Dustin Fisher, Instructor of Film Studies and Literature at the University of Cincinnati, as he "digs deep" with an interactive and detailed analysis of Stanley Kubrick's The Shining. Workshop limited to 30 guests. Tickets available online until 11:59pm on October 26 at https://www.brownpapertickets.com/event/3442048. Any unsold tickets will be released to the Box Office at 2:30PM on the day of the show. Advance ​Tickets available beginning August 1 at midnight and will be sold online until 11:59pm on October 26 at https://www.brownpapertickets.com/event/3442048.